great catch, beautiful looking and colors! Beautiful sharp and well composed image Lies. Extremely nice image! So sharp and detailed!! 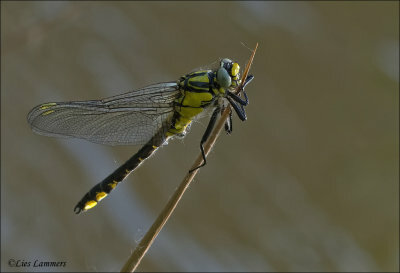 Beautiful compo of this not so common clubtail hanging on tightly to the twig.